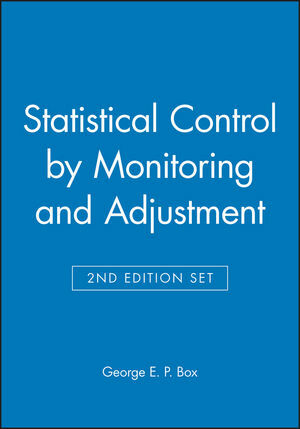 Statistical Control by Monitoring and Adjustment, Second Edition (978-0-470-14832-7) and Statistics for Experimenters: Design, Innovation, and Discovery, Second Edition (978-0-471-71813-0). 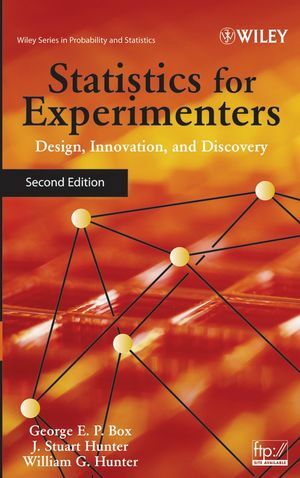 GEORGE E. P. BOX, PhD, is Ronald Aylmer Fisher Professor Emeritus of Statistics and Industrial Engineering at the University of Wisconsin, Madison. His lifelong work has defined statistical analysis, while his name and research is a part of some of the most influential statistical constructs, including Box & Jenkins models, Box & Cox transformations, and Box & Behnken designs. Dr. 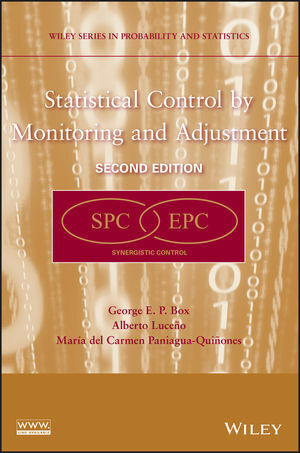 Box is the coauthor of a number of Wiley books, including most recently, Statistical Control by Monitoring and Adjustment, Second Edition; Response Surfaces, Mixtures, and Ridge Analyses, Second Edition; and Improving Almost Anything: Ideas and Essays, Revised Edition.